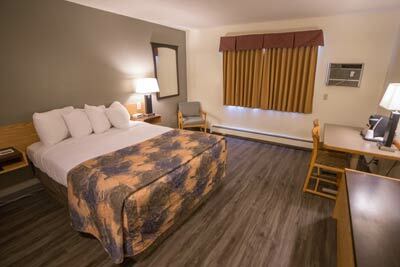 Rest assured knowing you will have a comfortable and relaxing guest experience at an affordable rate while you stay at Woodland Inn. We offer a variety of amenities suitable for any traveler. 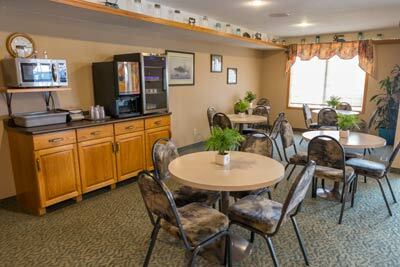 Reserve your stay and find out why we’re an elite choice for lodging in Meadow Lake. 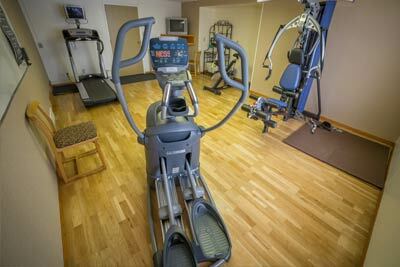 For the active guests, Woodland Inn offers our fitness center. We have a variety of exercise equipment to keep you in shape while you are away from home. You won’t be disappointed with our fitness center.